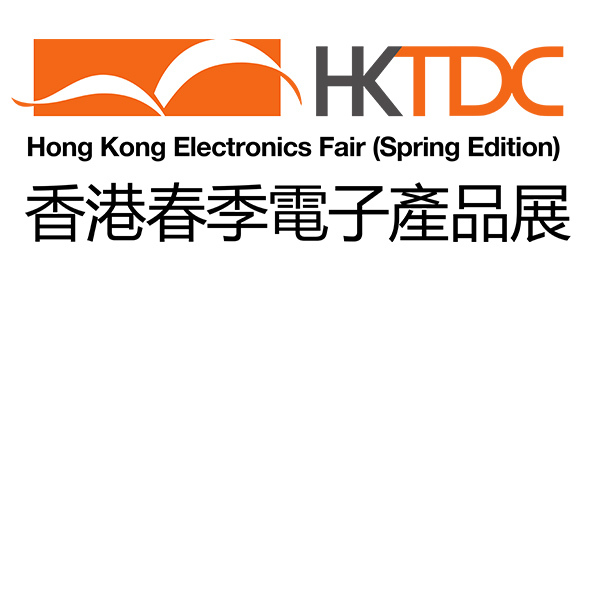 K-mate participate HK Electronics Fair (Spring Edition) in April 13~16, 2018. The fair is hold at Hong Kong Convention and Exhibition Centre, Wanchai. Our booth number is 3C-E24, we are hopely to meet you at site!